We are delighted to be reappointed as the Trusts MTC contractor for a further 2 years following a successful 3 year partnership with the Trust and look forward to continuing and strengthening this relationship. One of many now based on the NSR schedule. 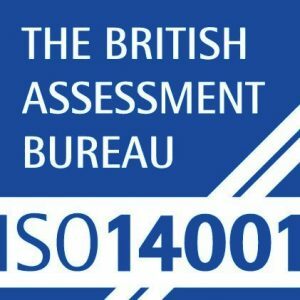 William Gough and Sons are pleased to announce renewals of both ISO 9001 & 14001 certification meeting the needs and standards expected by our clients. 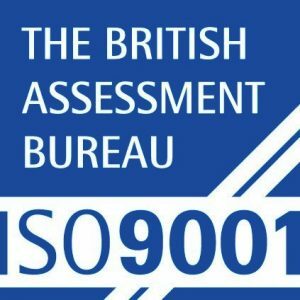 This further demonstrates the ongoing commitment of ourDirectors to expect the highest standards of their management team, workforce and supply chain. 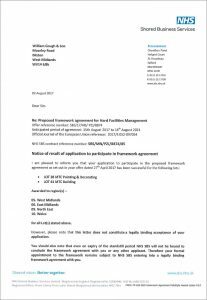 William Gough and sons continue their growth in framework NHS sector agreements following being appointed to the new NHS SBS framework for the next 2 years. Any NHS or other public sector clients can now join the framework agreement utilising our services at pre-agreed rates based on the National schedule of rates. William Gough are pleased to announce the completion of a NHS section Paediatric Assessment unit – produced through a measured term contract for the NHS – value £240K – Duration: 8 weeks. We’re pleased to announce the launch of our new website. The new site is fully responsive, so the user experience will be equally as effective on mobile, tablets and mobile devices. Showcasing a thorough section of our varied portfolio, we are also showcasing the many services William Gough carry out for clients nationwide. Please browse the case studies and services sections and if you have any questions, feedback, or project requirements, please contact us for further information.